Are you thinking of moving to a different city? Zephyrhills is a popular city in the Pasco County with the population of 14,381. The city is a member of the Tree City USA and is famous because of the headquarters of the Zephyrhills, a bottled water company. This city is well-known for its spring water. The city has mixed climate mostly humid; winter is dry while summers are warm and hot. Zephyrhills was a community when it was first established in 1910. The founder of the community was Captain Howard B. Jeffries. The main aim of Captain was to make this place a home for veterans of Civil War. This place is great for living as there are a lot of things to do and see. Read further to know more about why it is a good place for staying. The lush and lavish landscape of the city makes it best destination for skydiving. There are numerous places where you can get bike jumps, this will enable you to have a heart racing experience. This is a great place for thrill seekers. The city is ideal for history lovers to visit as you can learn about the train history. It is a good way to spend quality time with your kids. You can visit the Zephyrhills Depot Museum free of cost. If you want to have a quiet and care-free lifestyle, living in Zephyr Ridge is the best choice. Zephyr Ridge is a community that is near the crucial roadways like I-75 and US-301. One of the reasons to move to this community is a low tax property. It is paradise for new homeowners who are looking for unwinding among the beautiful Floridian scenery. 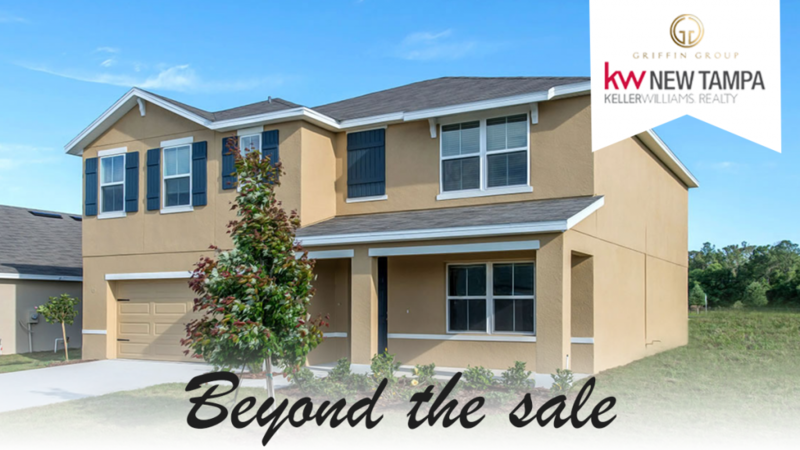 When you move to this community, you can have a peace of mind that you will have easy access to the surrounding areas of Tampa Bay. You can visit the grocery stores, shopping malls, multitude dining options, and abundant of entertainment. Moreover, this community has floor plans for everyone. Whether you are looking for a single-family house or double story house, Zephyr Ridge has it all. Every house in the community has energy efficient appliances. The community offers many facilities such as a pool, playground, open play field, and cabana. How Can An Expert Real Estate Agent Help You? When looking for a realtor, it can be a challenging and daunting task. There are many agents, however, not all of them are trustworthy. A professional agent will help you make an informed decision by providing you all the information you need. The buying contract of the house is a complex document, you will need the expertise of an expert to understand it.